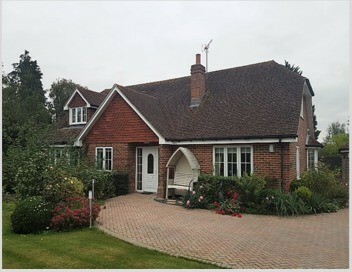 The name of Brentwood comes from Burnt Wood, referring to the huge forest which once covered Essex and the clearings for habitation which were made by fire. 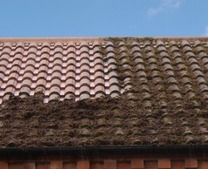 An increasingly popular service in the Brentwood, Shenfield and Hutton area today is Roof Cleaning. 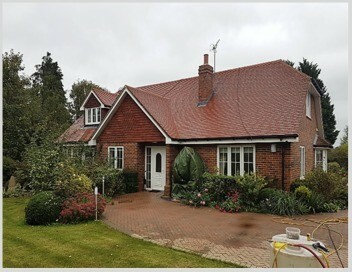 Smartseal Registered roof cleaning installers use professional equipment and are thoroughly trained to remove moss, algae, lichens and general dirt and pollutants from the roof tiles, leaving it cleaner than it has been in years. 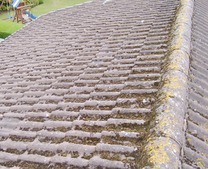 They also use a powerful fungicidal wash to kill any remaining spores after the pressure cleaning of the roof. 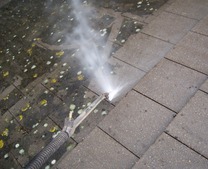 The tiles are deep cleaned from top to bottom and any loose tiles are re-seated whilst broken tiles are replaced. 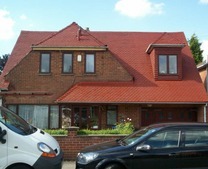 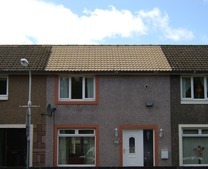 Once a roof has been cleaned a protective sealer or coloured roof coating can be applied for additional protection. 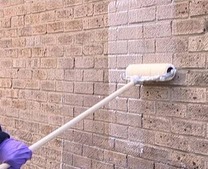 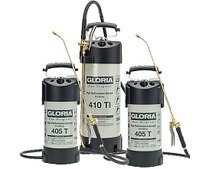 Alternatively, if you want to stop the re-growth of moss and algae for the immediate future a strong biocide can be applied which will quickly kill off existing moss spores. 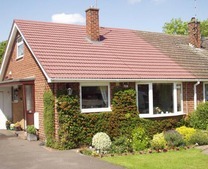 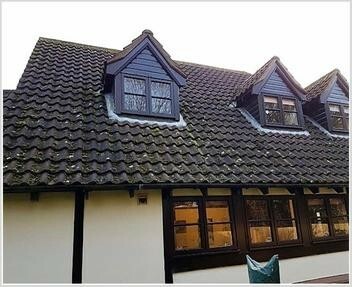 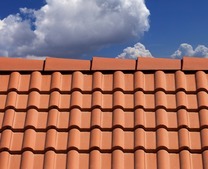 A dirty roof is unsightly and lowers the appearance of your whole property which is one of the reasons why this service, which has been common in the USA for years, has been gaining in popularity here in the UK. 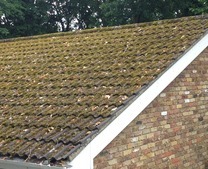 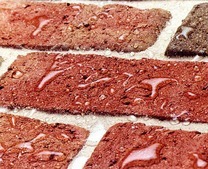 In addition, moss can weigh heavily on roof tiles, soaking up water which puts extra weight on the structure, which could lead to expensive future repair bills. 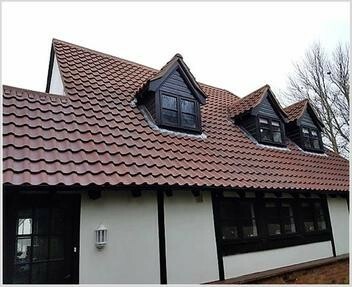 If you are in need of a high-quality roof clean, whether residential or commercial, in Brentwood, Shenfield or Hutton please call 0800 849 9498 or complete our online enquiry form.